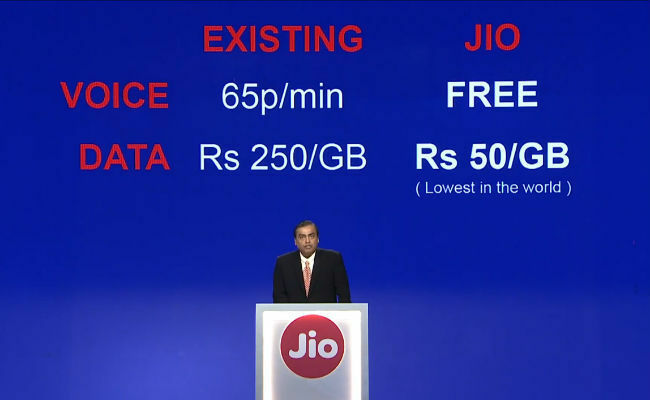 Reliance Jio's data packs are cheap. Mukesh Ambani promised 1/10th of existing rates, and he seems to be delivering on that promise. 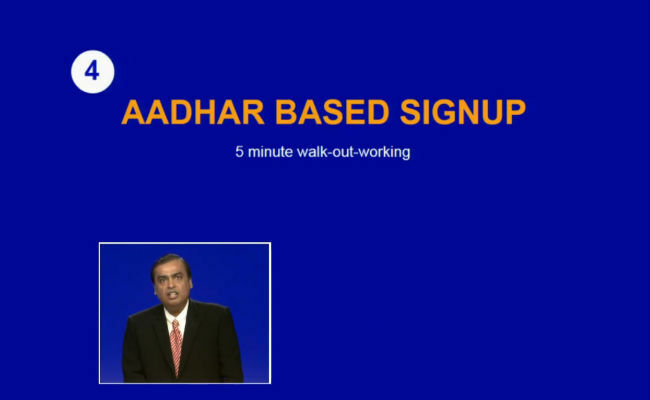 Reliance’s AGM is underway, and Mukesh Ambani has just announced the Internet plans that Jio will be offering. 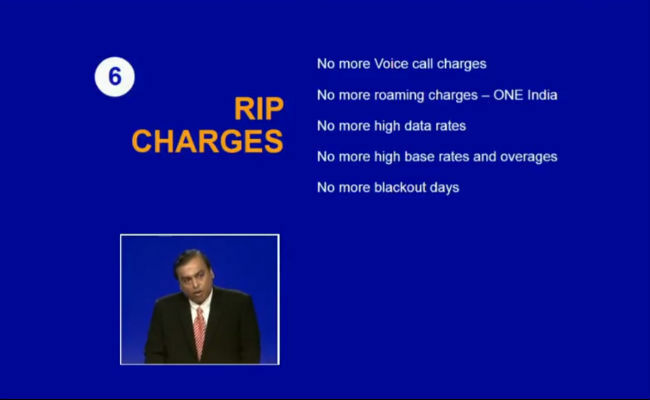 Ambani stated that Jio customers will never pay for calls and text messages, and using more data will reduce your cost per MB. 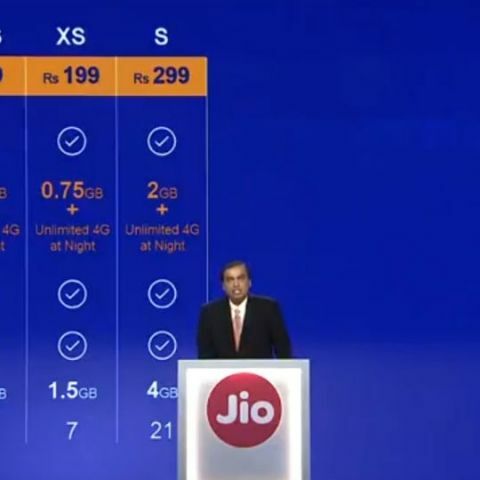 All of Jio’s plans are accompanied by free data at night, and access to Jio’s apps. If you’re a student, you will be able to get 25% more data on the Reliance Jio network as well. 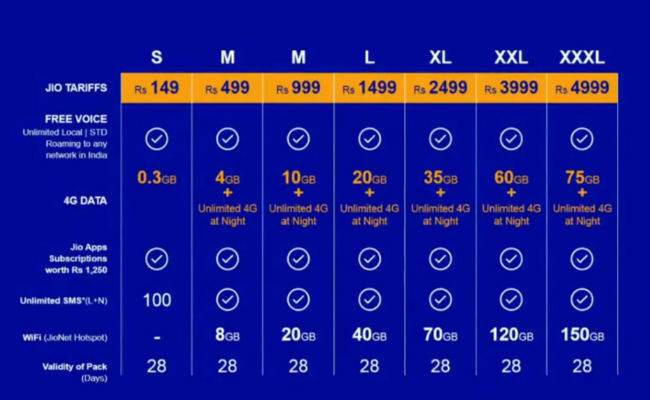 Here's every pack that Reliance Jio will offer. Voice calls will be free for life. Charges only for data and VoLTE. Lower rates for voice and data. Note: This is effective rate, not real rate. Cheapest 4G LTE device in India, at Rs. 2,999. 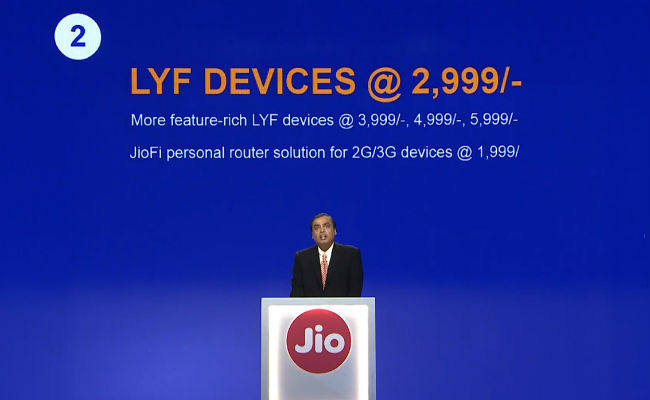 Ambani called Jio a “made for video” network, and said that the company will be installing over a million Jio WiFi hotspots across the country, by middle of next year. He also talked about a fibre network for bringing broadband connections to homes and enterprises. 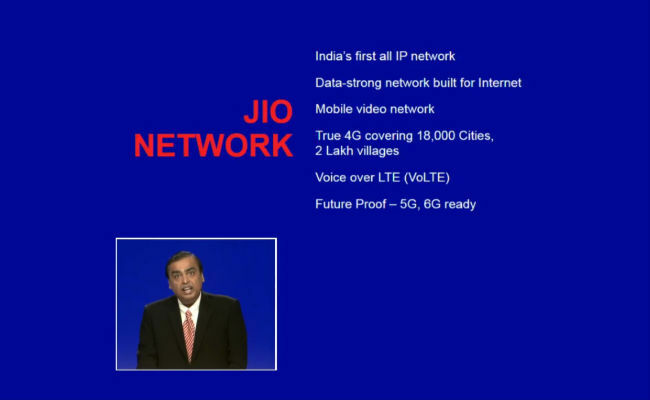 Ambani’s talked about installing a 1 Gigabit network for home users, which means you’ll be able to get faster home connections at cheaper rates. Are all in one desktops upgradeable, like HDD or RAM?